The company exists since 1991. We have been producing toilet paper since 1994. In 2002, reorganization of the company took place and from the name AVANTI the current name AVANTI-BIS came into being. Since then, many new products have been brought into sale and now, our fixed offer includes over 25 products. 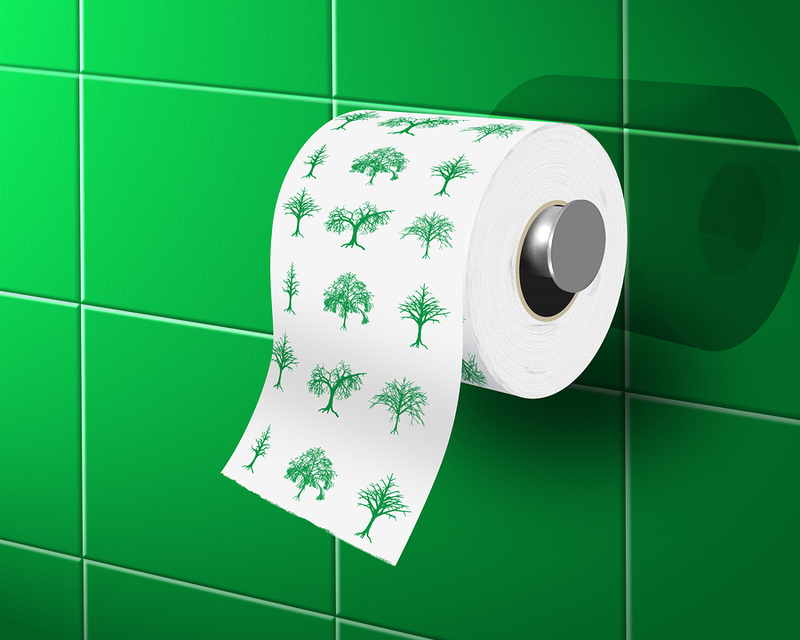 Our product is environment friendly, certified toilet paper in different forms, produced in 100% from Polish waste paper,. The paper is available in different size rolls. Additionally, we offer paper towels: ordinary and resined, jumbo rolls and paper industrial cleaning rolls - all of them are available in 4 colours. Our products are sent to wholesale stores, companies, retail chains and independent stores on the whole territory of Poland. We also cooperate with big wholesale stores from the European Union countries. Apart from the fixed offer we produce paper to special order according to parameters given by the customer or in its packaging. We are open to cooperation and new proposals; our long-term experience helps us to meet each customer’s expectations.